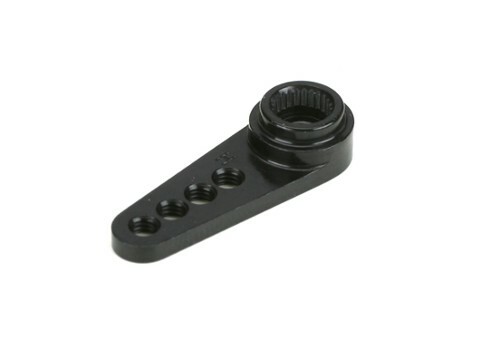 These « arms are drilled and tapped for 3mm-linkage hardware and offer maximum steering control, by eliminating the flex you often get with nylon and plastic servo arms. JPH Note: Great little upgrade for crawlers! Fits most Hitec brand servos, black anodized aluminum.